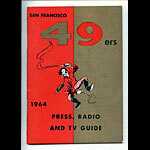 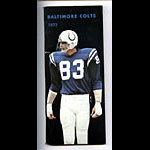 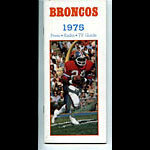 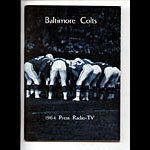 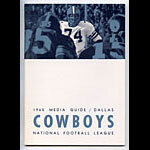 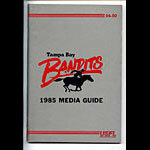 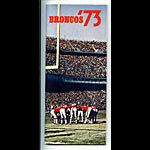 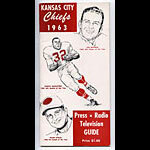 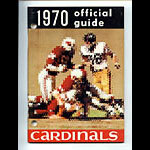 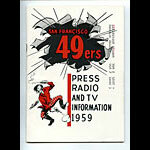 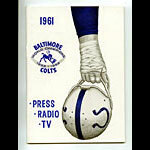 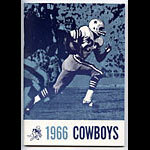 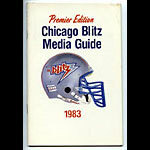 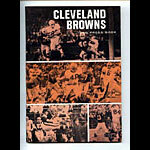 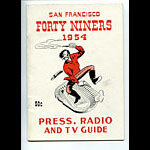 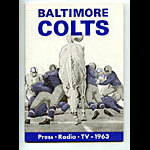 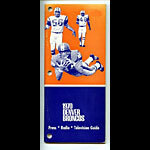 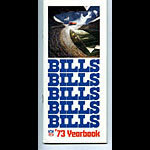 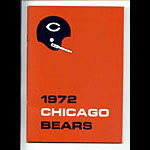 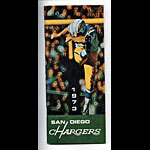 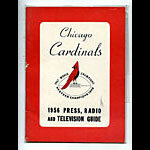 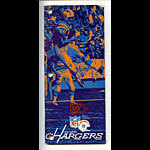 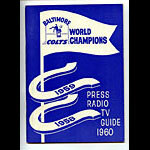 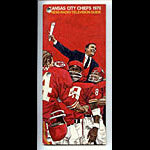 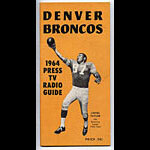 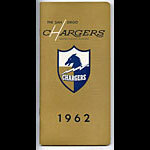 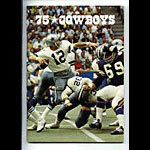 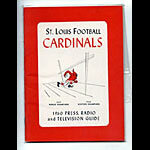 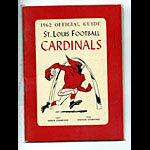 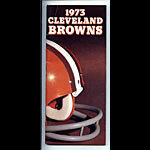 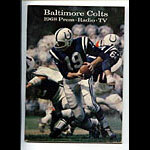 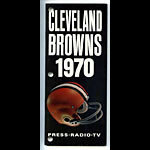 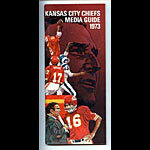 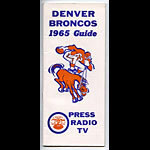 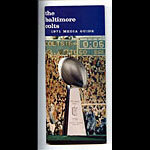 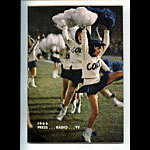 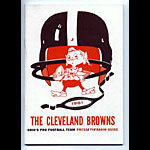 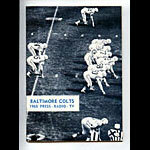 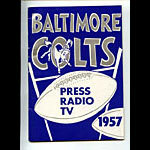 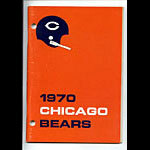 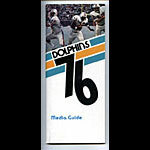 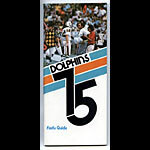 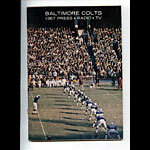 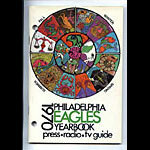 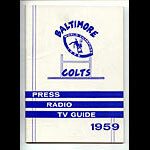 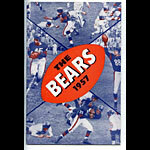 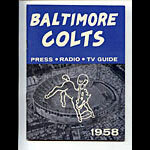 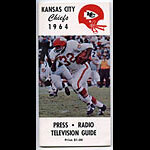 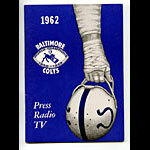 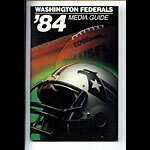 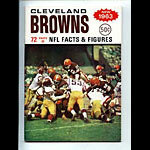 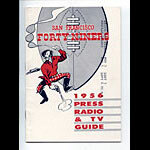 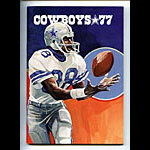 These are all original media guides which were issued by professional football teams for use by radio, TV, newspapers and other media outlets. 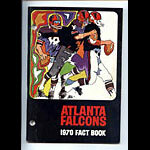 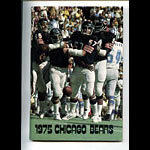 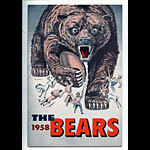 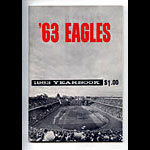 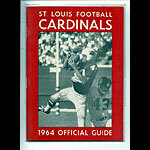 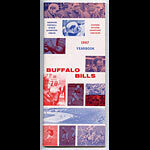 They include statistics, rosters, schedules and other pertinent information. 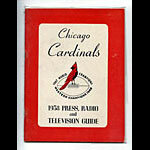 They are quite scarce, especially in top condition.